After poking around the store a bit longer, I found my favorite liquor- Pinnacle Whipped Vodka in chocolate. Do you all know of those foiled wrapped, boxed chocolate oranges you can buy? You know, the ones you lightly smack with a small hammer and they fall apart into chocolate orange yummy wedges? That and the classic Screwdriver cocktail. Place your oven rack on the lowest one. Preheat your oven to 350 degrees. 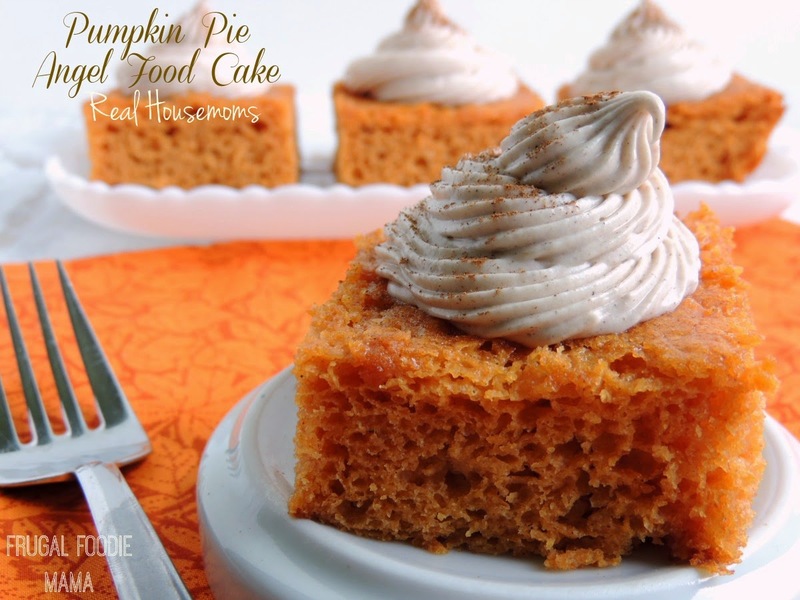 In a large bowl, whisk together the angel food cake mix and the baking cocoa until well combined. Pour in the vodka and orange juice and beat 30 seconds on low speed, then 1 minute on medium speed. Fold in the grated orange zest. Pour into an ungreased 10 inch bundt or fluted pan. Bake at 350 degrees for 32-40 minutes. Remove from oven and allow to cool completely inverted upside down in the pan on top of a bottle. I just used an old wine bottle. Don't worry- the cake will not fall out. Once cooled, run a butter knife gently along the edges and then shake the cake out onto a serving plate. 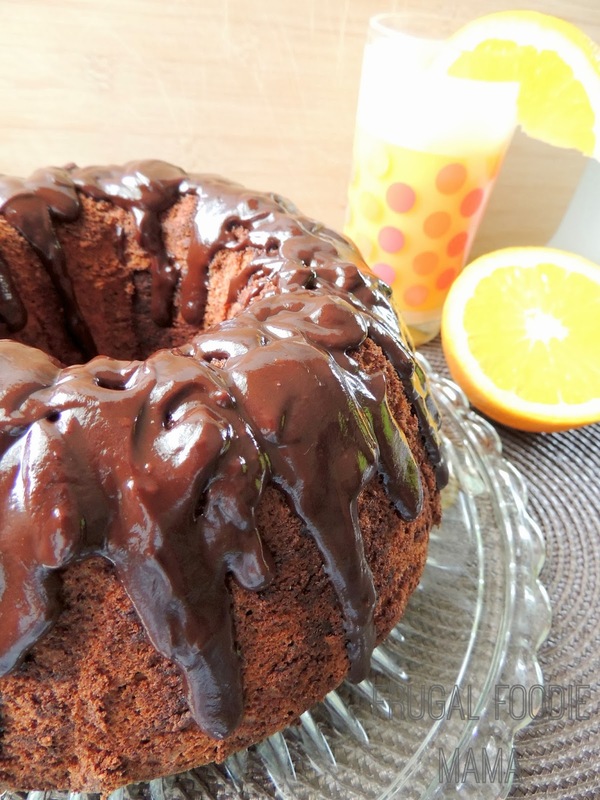 While the cake is cooling, prepare the chocolate ganache glaze. In a small saucepan, bring the cream to a boil. In a heatproof bowl, combine the chopped chocolate with the corn syrup and butter. Pour the hot cream over the chocolate and let stand until melted, about 5 minutes. Whisk until smooth. Let the ganache glaze cool until thick but still pourable, about 5 minutes. Stir in the 1/2 tsp of grated orange zest. Once the cake has cooled, pour the ganache over top. Store any leftovers at room temperature for up to 3 days. 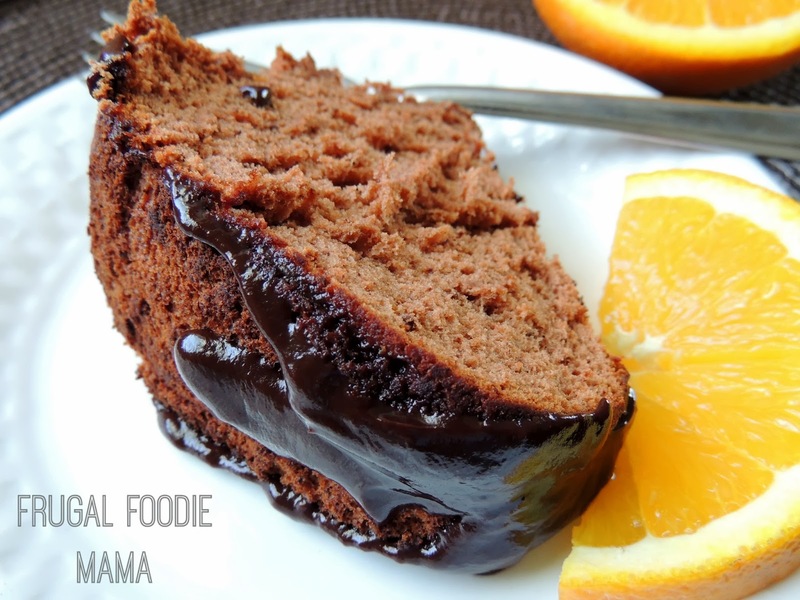 *Chocolate Ganache Glaze recipe is adapted from THIS ONE on Food & Wine. 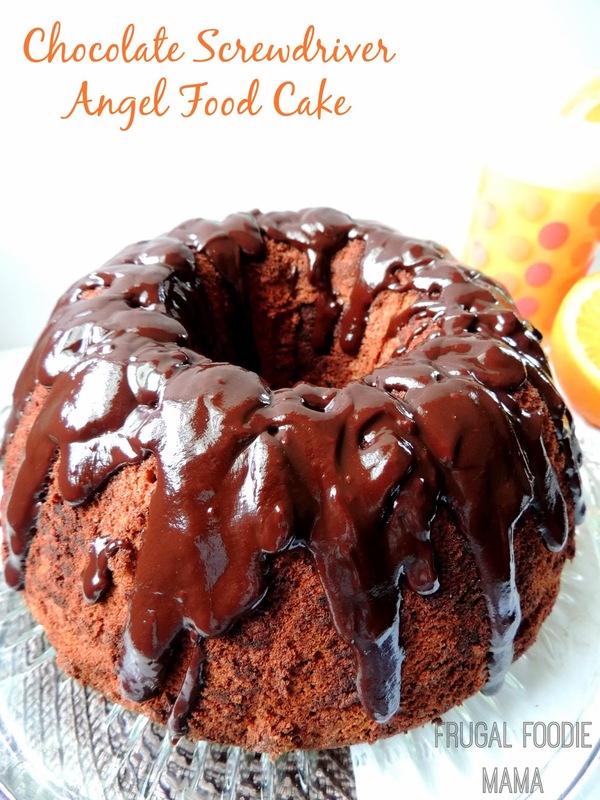 The light, airy chocolaty orange angel food cake was the perfect complement to the rich, gooey chocolate ganache glaze oozing down each slice of it. I used a boxed mix for this angel food cake mainly because I am totally intimidated by making one from scratch. And there is the fact that there are a ridiculous amount of egg whites in homemade angel food cakes! What in the world do you do with a dozen leftover egg yolks anyways? ?